The lawyers of Murphy Armstrong & Felton’s General Litigation Group handle complex contract, real estate, business litigation, consumer protection and product liability claims in trial and mediation. 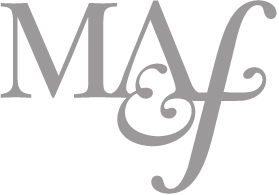 Murphy Armstrong & Felton’s team of talented and skilled lawyers is experienced in every phase of the litigation process, from strategic pre-litigation planning and negotiations through the appellate process. We understand what is at stake and work effectively and efficiently to help our clients analyze the risks and costs of litigation and the relative benefits of settlement or mediation to best fit our clients’ objectives both in and out of the courtroom. For more information about general litigation, please contact Murphy Armstrong & Felton at 206-985-9770.